Here is some my small tools which i use on my job. Possibly they will be helpful for you too. 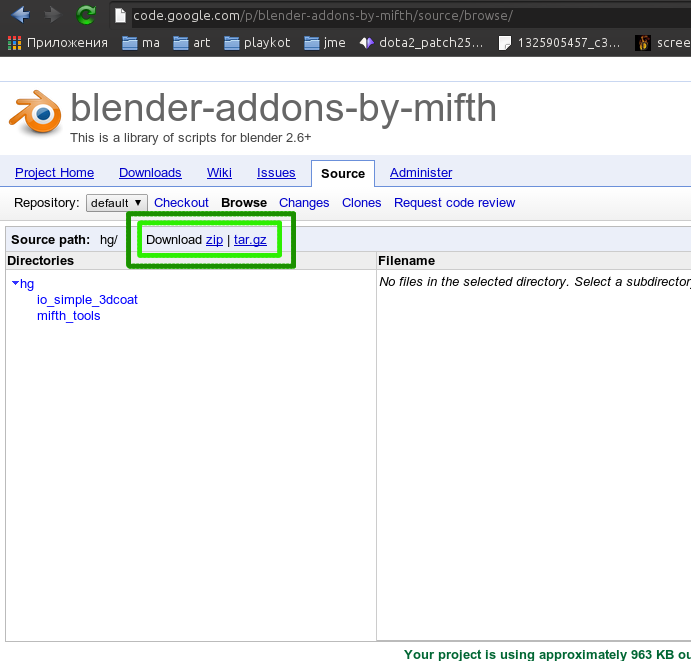 copy “mifth_tools/blender/addons/mifth_tools” folder into your blender’s scripts folder. 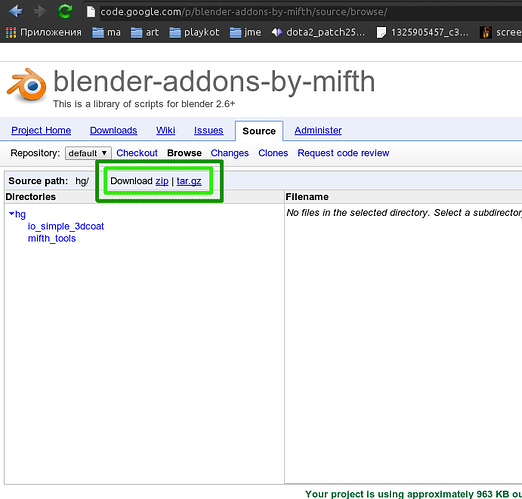 Comes there also a download-link for Cloning Tools / Crop Region Helper / Output Creator??? Hello. I added Curve Animator tool. Here you can find Download at upper corner. The Curve Animator is awesome. Morfer tool is added. 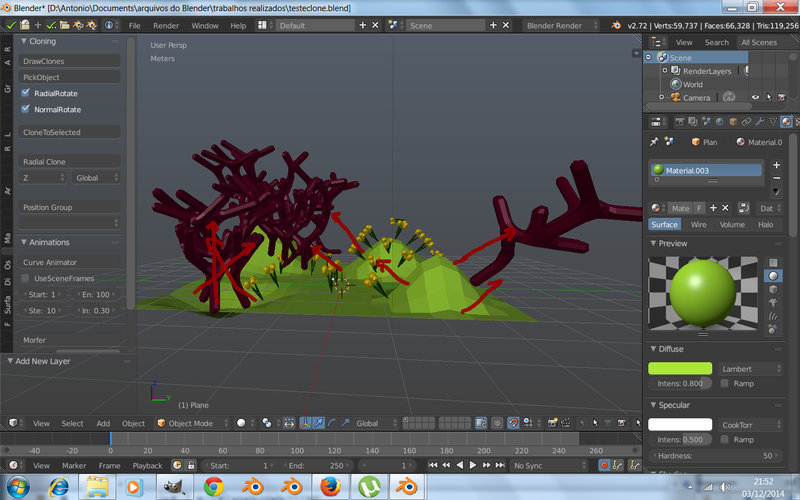 It allows to make morphs from other objects (which has the same vertices). 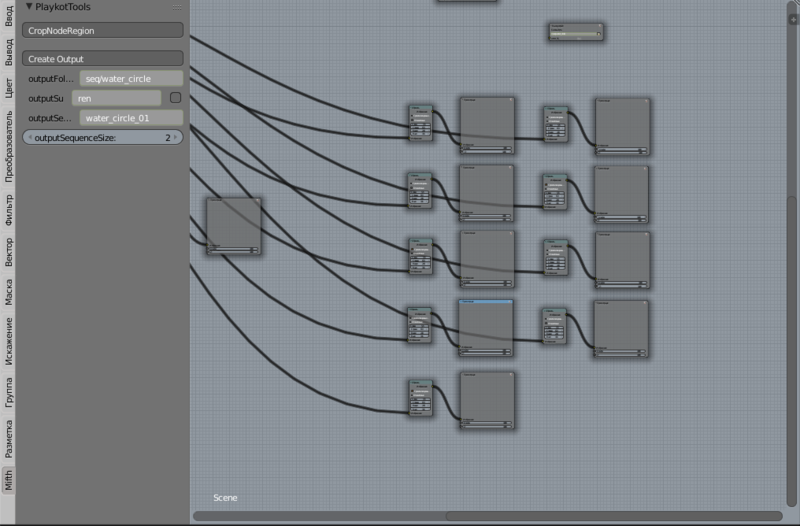 I moved Playkot tool s into ComosingNodes panel. In my last commits. Looks like a good addon. How about making a zip file and uploading it somewhere where the rest of us non programmers do not need a full course on CMS or CVS to download it. Thanks for the radial clone tool. I know this can be achieved with array and object offset etc., but an actual radial clone makes more sense. I use it during modeling too. When i need to model many clones. Whoa, the morpher and clone tools are amazing. They could have really helped me out in my latest project had I knew they existed haha. Hi guys. I’ve been making a new clone tool. WIP. You can check first version in the repo. Wow – these tools are great! Thank you! And also “GlobalRotate” for the growth of vegetation becomes more real.